Zambia is a prime safari destination home to a number of game-rich national parks, the mighty Zambezi River, the famous Victoria Falls, and the bustling bewitching and vibrant capital of Livingstone. Zambia deserves a bit of time in the spotlight, given that the country is often overlooked in favour of neighbouring safari destinations. 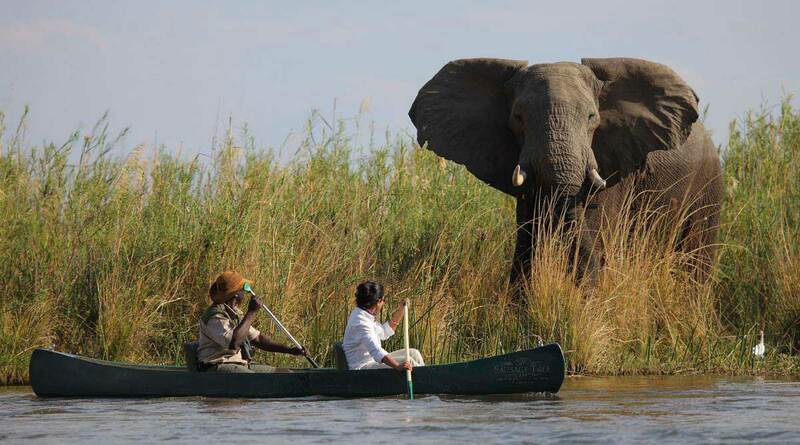 Zambia is a diamond in the rough – a developing country rich with heart and soul. 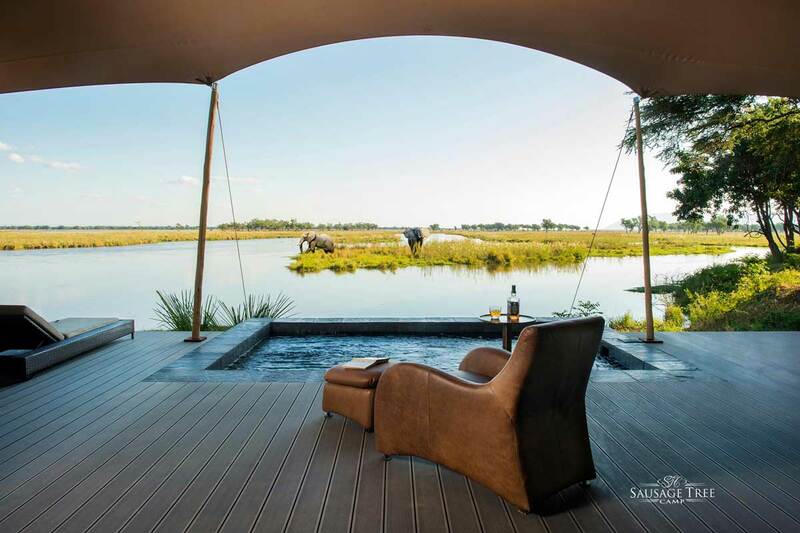 It’s wild, exceptionally beautiful and contains a bounty of sublime safari lodges designed specifically to take advantage of their surrounds. 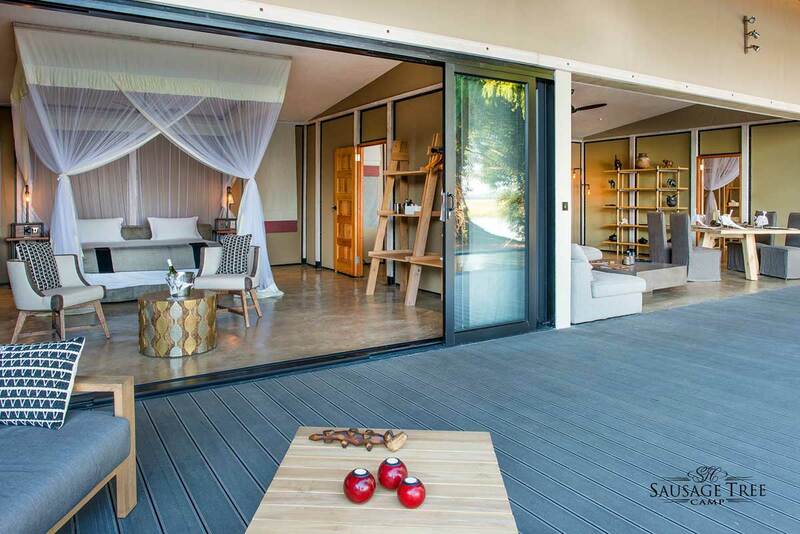 Below is a list of our 5 luxury safari lodges in Zambia. 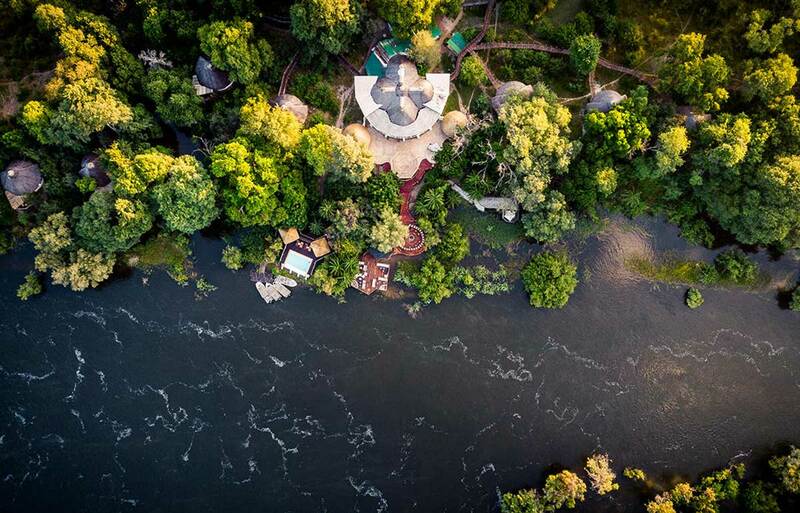 12 luxurious tree houses connected by wooden walkways and hugged by lush Jackalberry trees, provides the perfect natural sanctuary for visitors to Zambia. The Mosi-oa-Tunya National Park surrounds the Zambian side of the falls, and is ideal for game viewing. 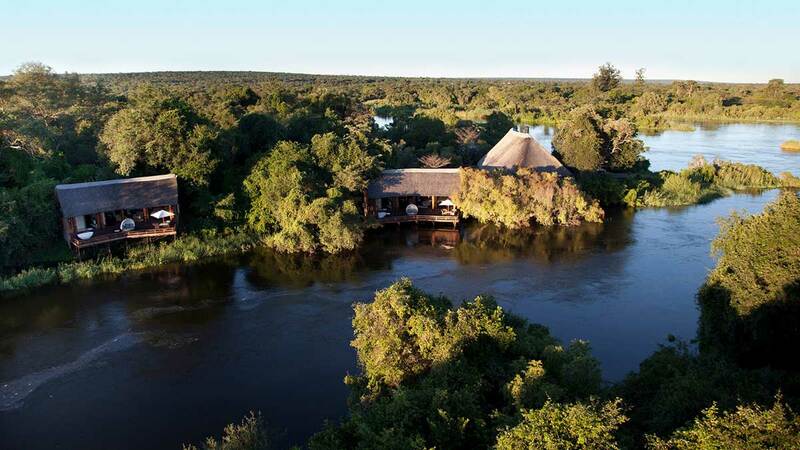 This lodge is actually located in a prime position on the banks of a bend in the untamed Zambezi River. Needless to say, the vistas from the lodge are wondrous. 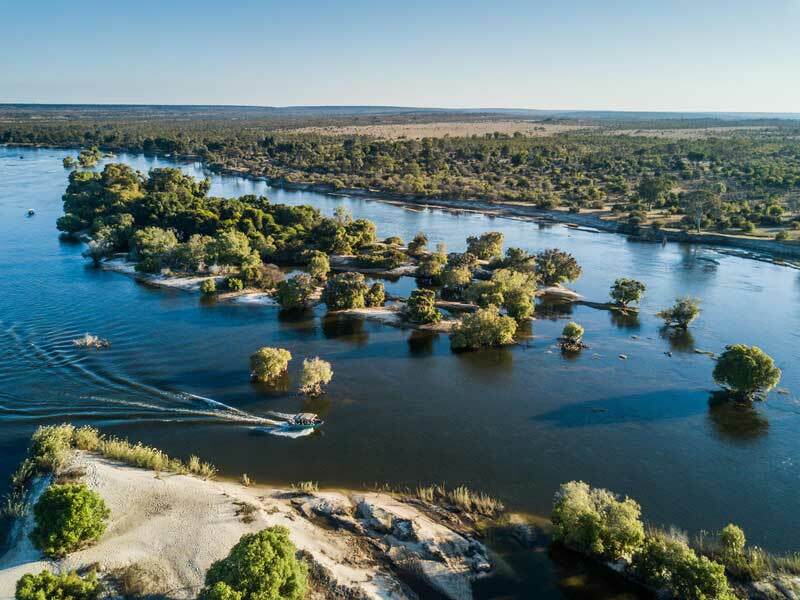 A huge selling point for this property is the fact that it’s the only property within the area to offer guided walking safaris of the surrounding region. 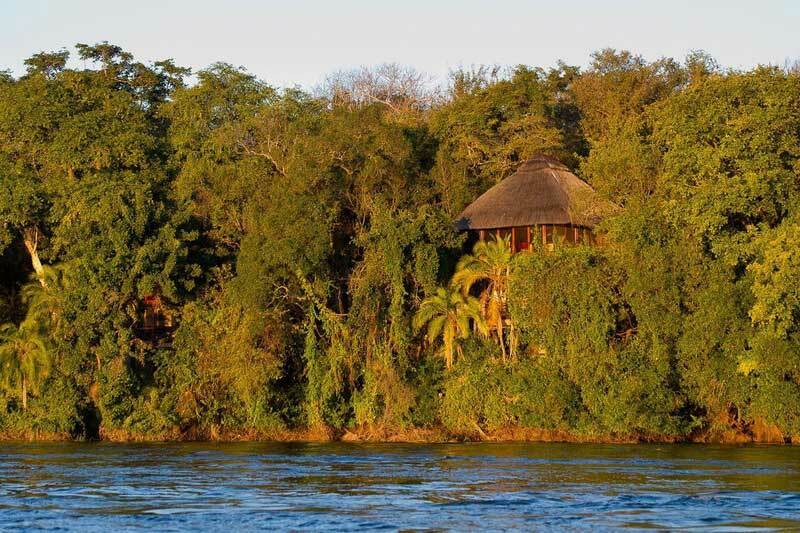 The River Club is the located in the adventure capital of the Zambian side of Victoria Falls. Eleven spacious, private suites individually nestled within the tree line bordering the magnificent Zambezi River, each with dramatic views. 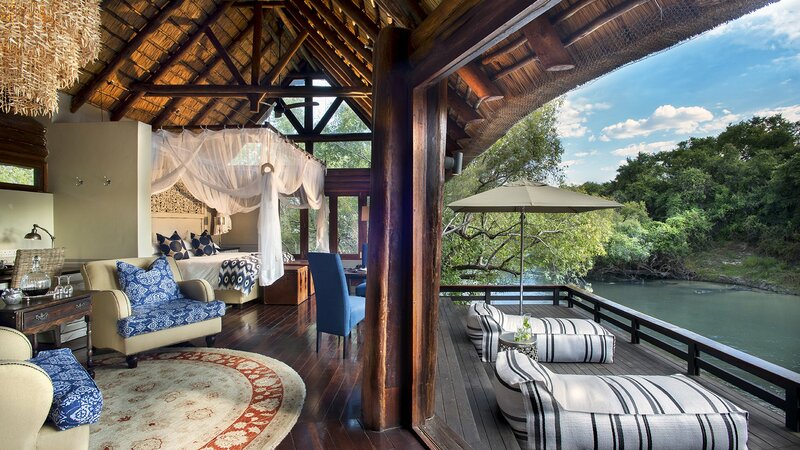 Each of the classic and elegant suites are river-facing, and set along the banks of the Zambezi River. The beautifully appointed Princess Mary suite provides a tranquil hideaway for a small group or family of guests travelling together, and sleeps a total of 6 people in absolute luxury. 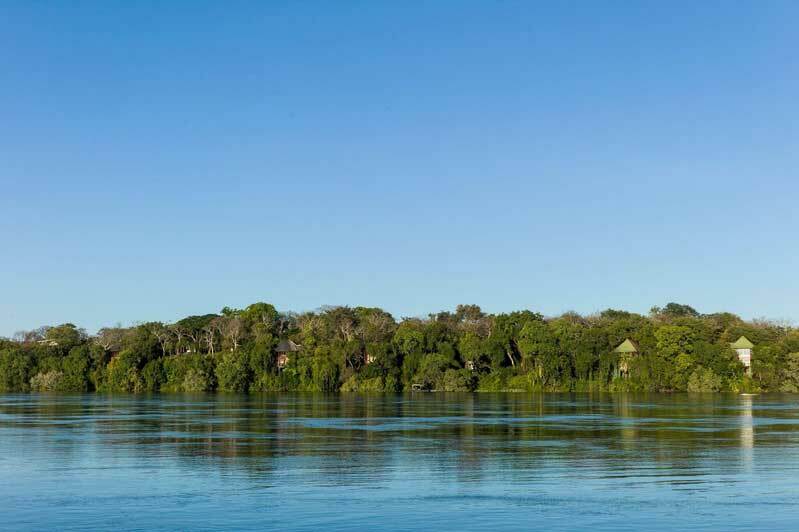 The Lower Zambezi Park is home to abundant birdlife and is often referred to as a premier wildlife region. 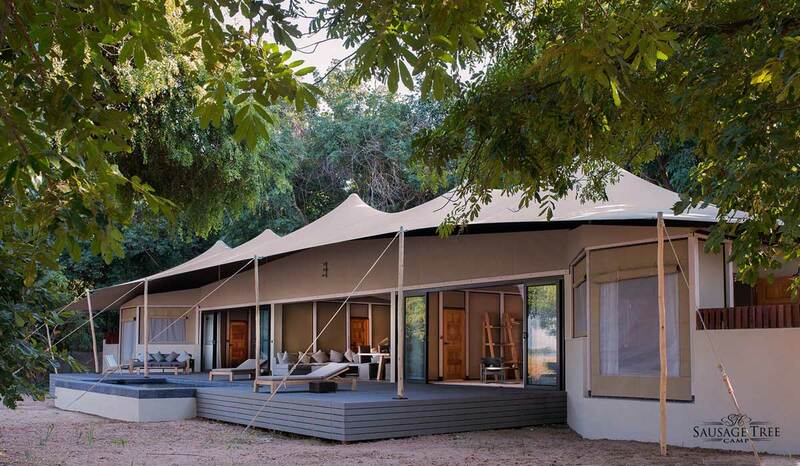 Sausage Tree Camp provides the ultimate “Out of Africa” feel, and was nominated as one of the ten best luxury destinations by BBC. 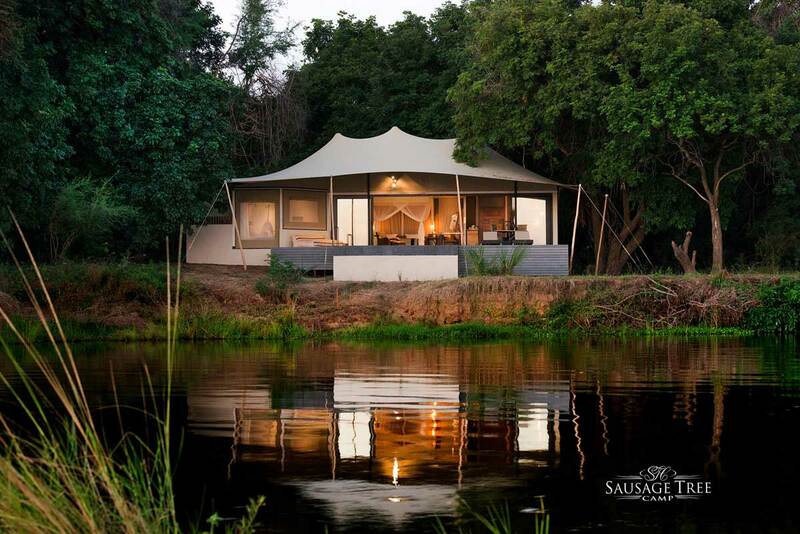 Offering unsurpassed luxury of international standing, Sausage Tree Camp is most certainly an ideal exclusive destination for a safari. 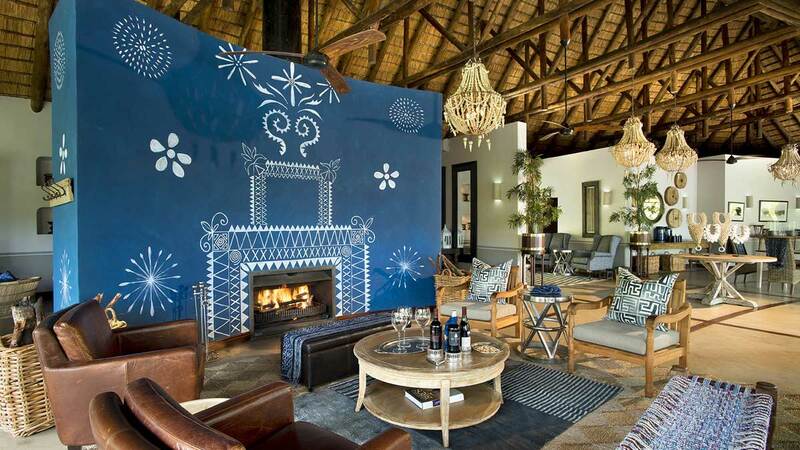 Royal Chundu Island Lodge is an award winning lodge with ultra sophisticated decor. Muted hues combined with pops of bright blues ensure the interior reflects the colours of the surrounding watery region. There are 4 spacious villas and 10 exclusive River Lodge suites gracefully dotted throughout the dense riverine vegetation. The only way to access Royal Chundu is via boat transfer and there are plenty of gushing rapids and flowing waters to soothe your soul.